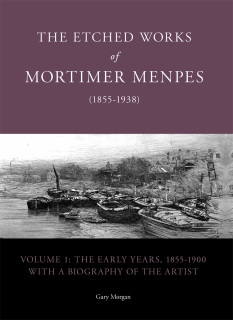 For sale at Peter Walker Fine Art is a selection of art books and catalogues. Please contact the gallery for a list of the publications available. For the Book or Art Collector. 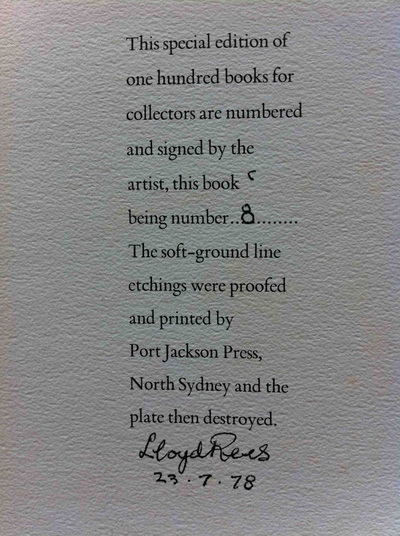 A special edition book, Lloyd Rees Drawings, with an original signed and numbered soft-ground line etching, Deloraine, Tasmania, 1978. 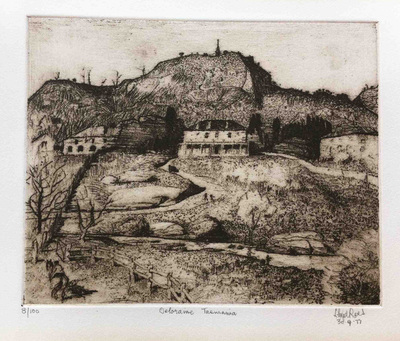 The etching could easily be framed. 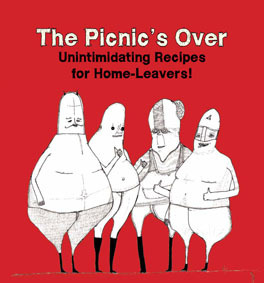 The Picnic's Over: Make-me, eat-me recipes for home leavers is a lighthearted cookbook aimed at young people leaving home. 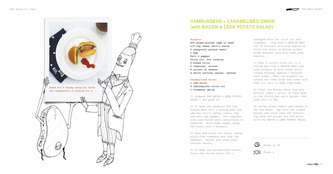 Cooking is creative, fun and - if you want to eat well - essential. 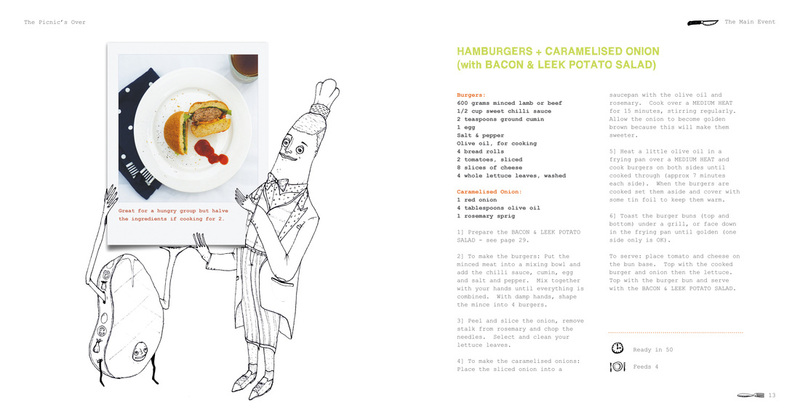 With easy, delicious, dollar friendly recipes you can get gourmet in a flash. 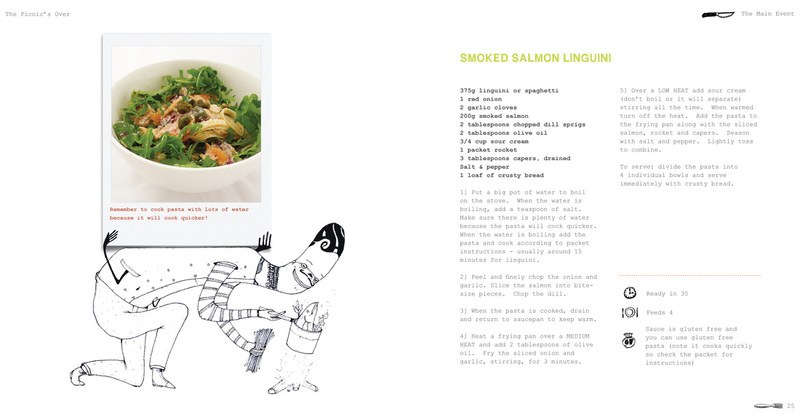 All of the delicious recipes are simple and speedy - be it preparing for a meal for one, or cooking for the parents. 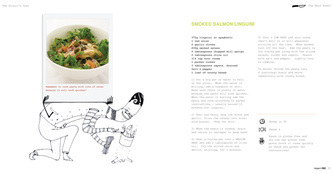 The Picnic's Over will show you how to prepare a Royal Thai Chicken Salad or a Bellafonte Spaghetti Bolognese with ease. There are also hints and tips on how to wash your clothes to keep looking good. The picnic may be over at home but that does not mean you have to leave the spread behind! Fully illustrated catalogue raisonne, in 3 volumes. 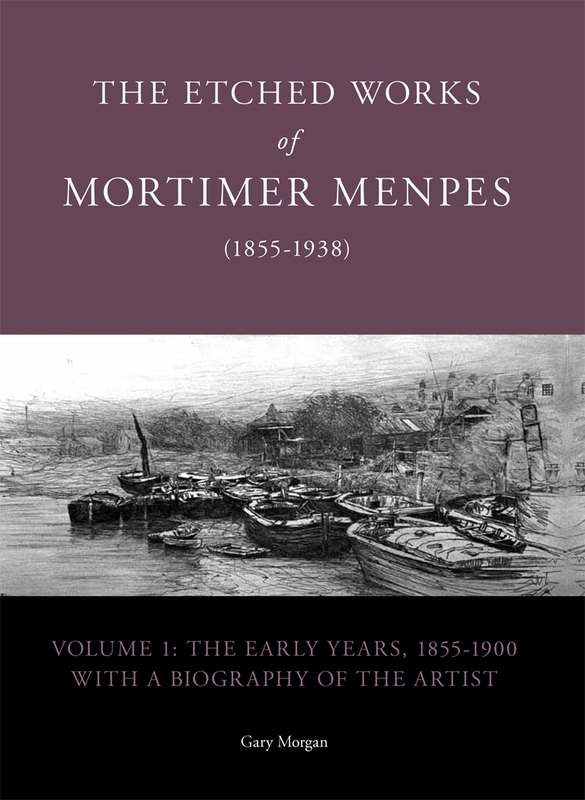 Volume 1 covers the years 1855-1900 with an extensive biography of the artist and a foreword by Julie Robinson, senior curator of prints, drawings and photographs at the Art Gallery of South Australia. Mortimer Menpes, painter, etcher and writer, was considered one of the greatest artists working in London in the late 19th century and was a leader, with Whistler of the Painter-Etcher movement and a founding member of the Royal Society of Painter-Etchers and Engravers. 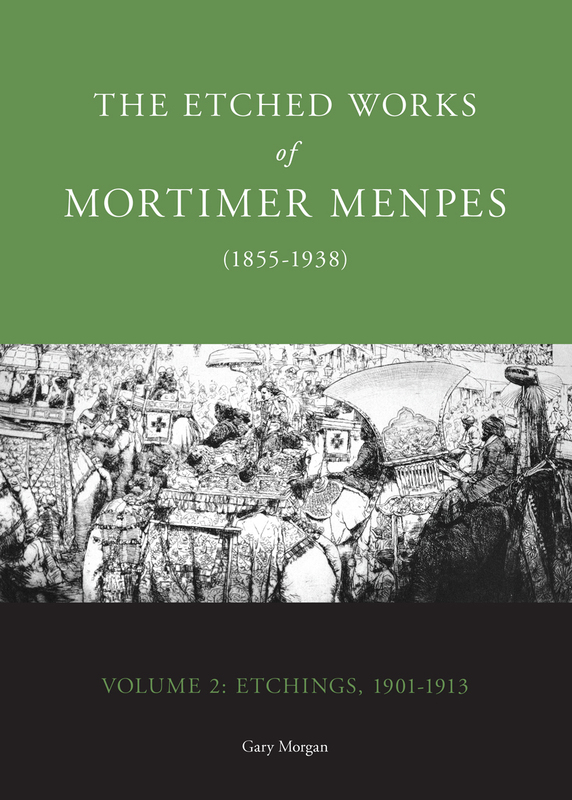 This first volume of his etchings provides full details on 209 of his etchings from the beginnings of his etching career, through his time with Whistler in the 1880s to his first travels to Japan and society portraiture activities. 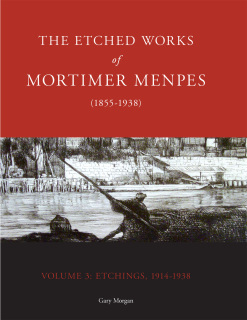 This volume also provides details of his method of working and influences and provides a full documentation of the exhibition history of his works, his unique inventory numbering system and much more. 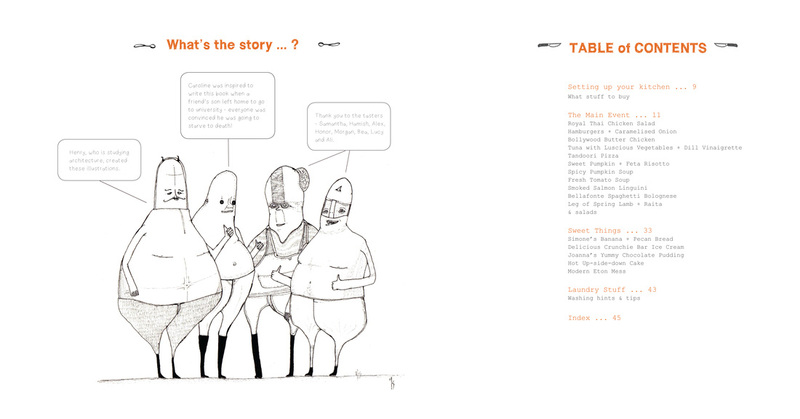 304 pages, full colour throughout, hardback. 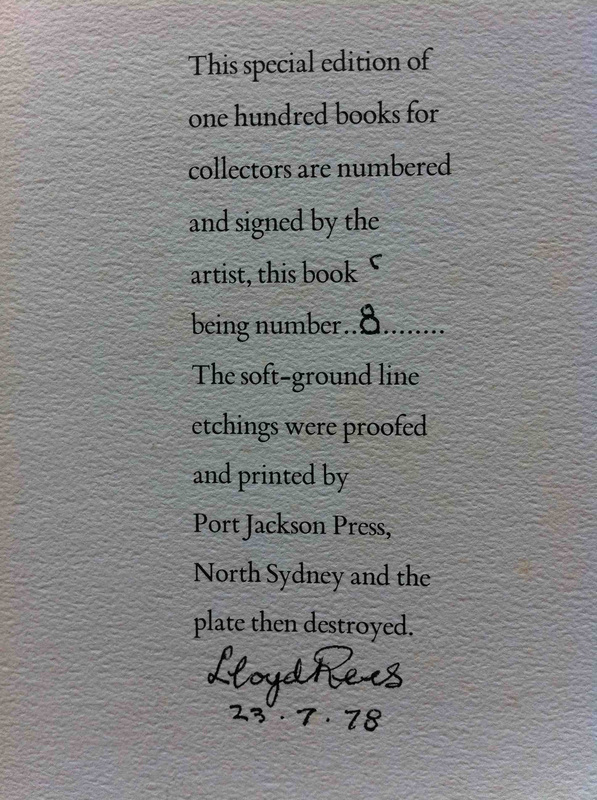 Cost includes postage and handling. 368 pages, full colour throughout, hardback. 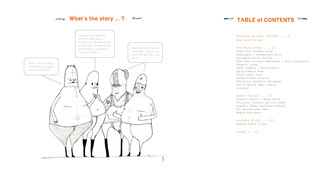 272 pages, full colour throughout, hardback.